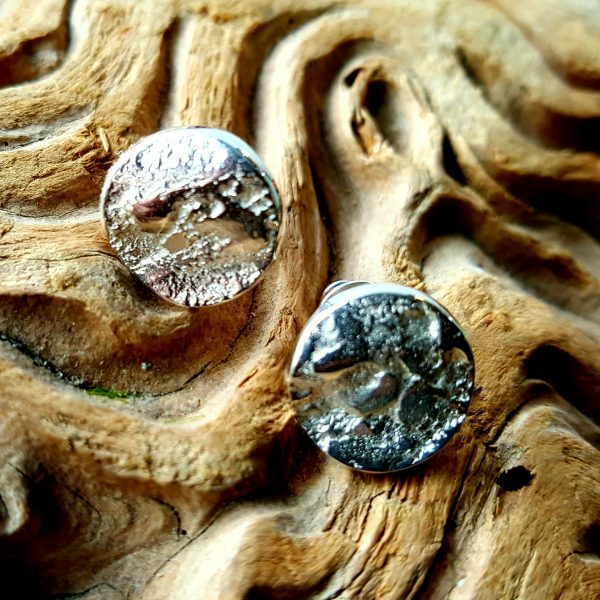 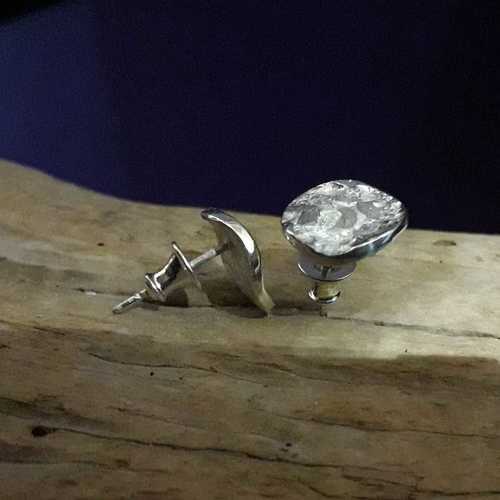 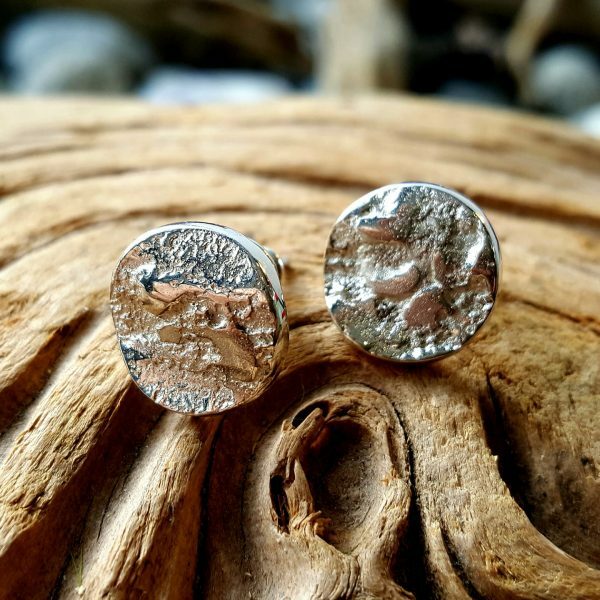 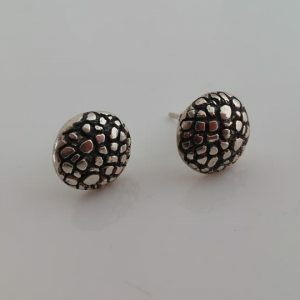 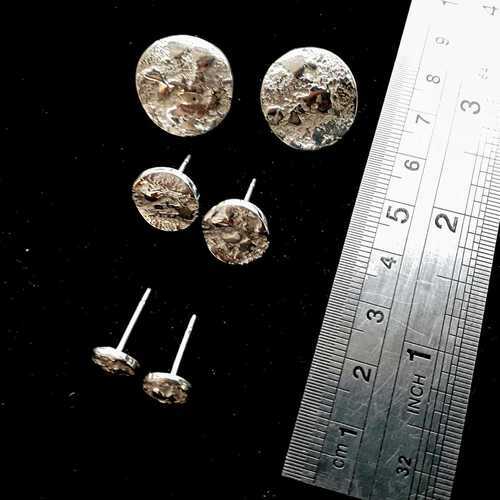 Dress yourself up with moonglow with these beautifully hand-finished earstuds in solid silver – the high spots are polished to gleam brightly, while the rest of the surface is matt to provide contrast. 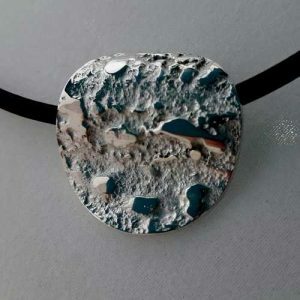 Each disc has been formed into a slight wave shape to create an extra dimension. 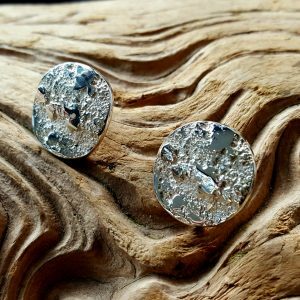 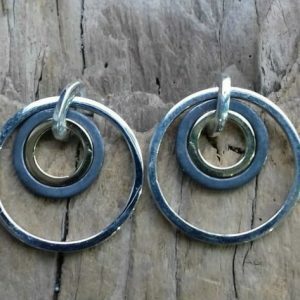 These gleaming mini moons are 1.25 centimetres round and weigh 2.2 grams each so are light, comfortable and suitable for everyday wear, or indeed any occasion!